Missouri Southern student-athletes have always been active in the community and this year is no exception. Recently the Missouri Southern baseball, track and field and men’s and women’s basketball teams completed service projects. 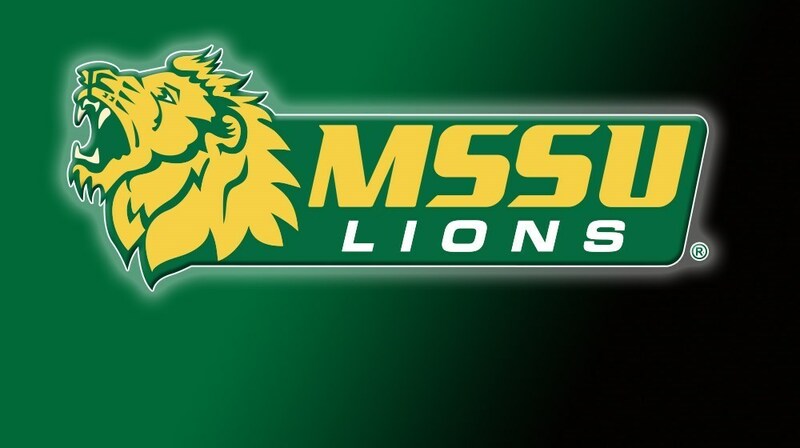 The Missouri Southern baseball team is delivering meals on wheels this year every Wednesday afternoon. Players and staff will help deliver food to those who need it and provide a vital service to the community. Check out the video from KODE-TV on their outstanding service. The men’s and women’s track and field teams, as well as the women’s basketball team, all helped out this past weekend at the Ronald McDonald House Big Red Shoe Run. The men’s basketball team has been reading to students at West Central Elementary and recently made a visit to the school. To see photos of the recent community service projects, click the link here.